sewing in the past: wintery ponderings. 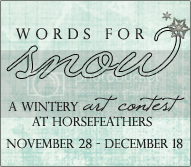 horsefeathers is hosting an art contest! all to do with "words for snow". 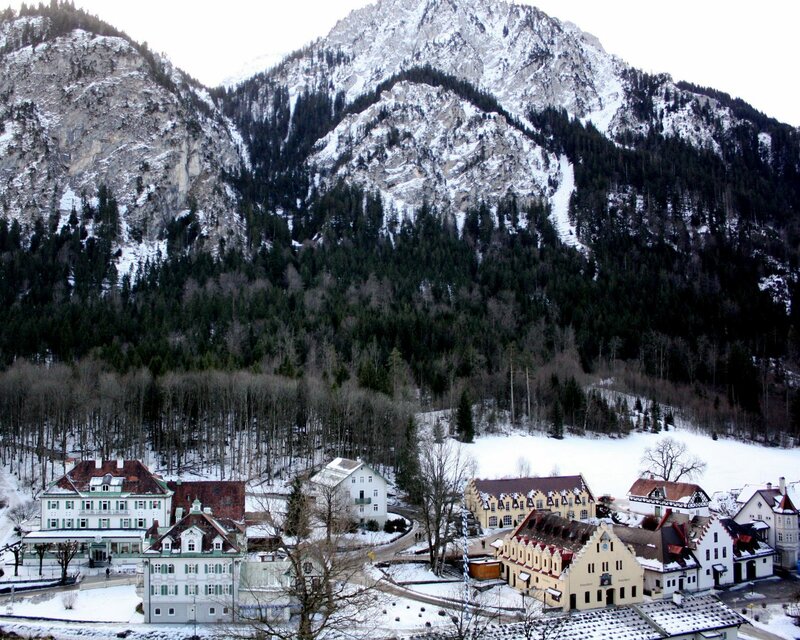 i was looking back at pictures from my germany trip and remembering how lovely snow is. and i'm entering the above picture in the contest. in texas we don't get too much snow...though i had my very first white christmas last year! but winter is always one of my favorite times of the year. to me...snow gives us a new way of look at things. everything becomes clean. and beautiful. one inch of snow, and my whole town practically shuts down. and i would just like to thank God for this blessing.